Chitral: The Pakistan Water and Power Development Authority (WAPDA) achieved yet another landmark, as it succeeded in completing the most difficult transmission line from Golen Gol (Chitral) to Timergara for evacuation of power generated by Golen Gol Hydropower Project to the National Grid. The 180-kilometer long Golen Gol-Timergara transmission line crosses through the most difficult mountainous terrain having extreme weather conditions. As many as 706 transmission towers including 141 towers of 132 kilovolt and 565 towers of 220 kilovolt have been erected on the snow-clad mountain peaks including that of Lowari Top at the highest altitude of 10312 feet. The transmission towers in Pakistan have never been erected earlier at this altitude. Tough construction of transmission lines does not fall within the ambit of WAPDA after unbundling of its Power Wing way back in 2007, WAPDA took the construction of transmission line for Golen Gol Hydropower Project as a challenge. It not only completed the task on its own but also successfully energized the said transmission line two days ago. Resultantly, Golen Gol Hydropower Project has now been connected to the National Grid. Thus, the project has started providing electricity to the system through its second unit on trial basis via the National Grid. The second unit is being operated on various loads in accordance with the standard operating procedure (SOP) up to its maximum generation capacity of 36 MW. 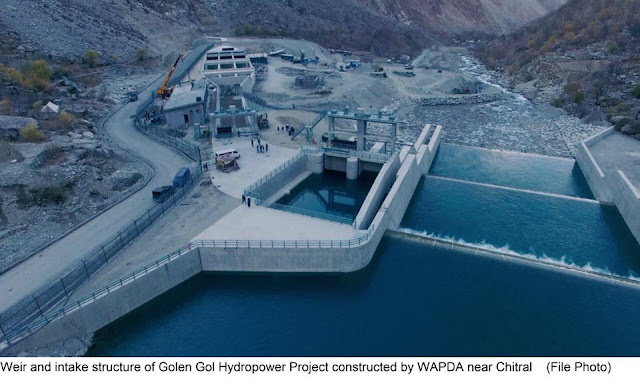 Earlier the first unit of Golen Gol Hydropower Project has been providing electricity to Chitral and its adjoining areas since its commissioning in January this year through a local arrangement developed by WAPDA to evacuate electricity generated by the first unit to fulfill the entire energy requirements of Chitral. The project since its commissioning has provided more than 33 million units of electricity to the consumers. Third and the last unit of the project is also complete. The wet commissioning of third unit will also commence very soon by connecting it to the National Grid. Golen Gol Hydropower Project has been constructed on Golen Gol – a tributary of River Mastuj – near Chitral. The installed generation capacity of the project is 108 MW with three generating units, each of them having a generation capacity of 36 MW. 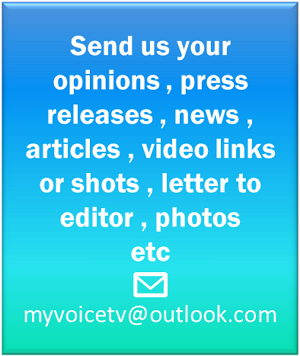 The project has been completed in a phased manner. The project will provide 436 million units of electricity to the National Grid every year. Benefits of the project have been estimated at Rs. 3.7 billion per annum.